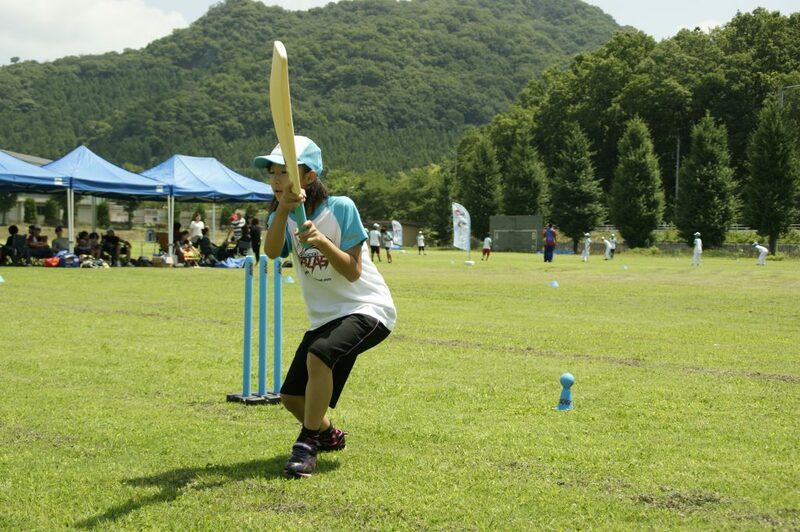 The Japan Cricket Association is excited to announce our new five year strategy: “Building a Brighter Future” for 2018-2022. In the previous five years the JCA’s strategy: “A Shining Sport of Choice” focused on creating an entry level programme for junior players, as well as age group competitions for them to progress into. The aim was to provide children with a fun and international experience through Cricket, which would keep them in the game long-term. Additionally empowering the four main Kanto regions (North, East, South and West) to run independent regional qualifiers for the national finals and create central hubs for “Cities of Cricket” to be founded in the future. 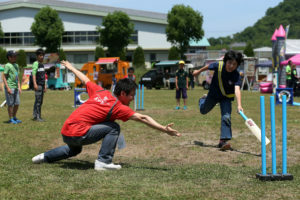 “City of Cricket” projects are underway in Sano (North) and Akishima (West), while Sammu has been identified as the “City of Cricket” in East Kanto, and Yokohama is a hub of South Kanto, hosting regional qualifiers. 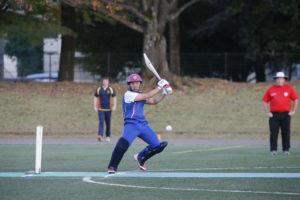 In the new strategy, the JCA will start developing “Cities of Cricket” outside the Kanto region while developing an innovative social format that will attract an unprecedented scale of new participants. The JCA will also develop the Sano International Cricket Ground so that it can host more international tournaments and support the development of a competitive national team to promote the sport to new audiences. The key targets for 2022 are five Cities of Cricket and 5,000 players. At the same time, it remains vital that Cricket provides opportunities that will inspire many people involved in the sport to see a “Brighter Future”, whether they are a competitive player, social player, coach, umpire, scorer, parent, fan or school/company/city involved in Cricket.